Price - 0.03 BTC and it will be possible to pay in $ or ANY OTHER CRYPTO CURRENCIES that are listed on Poloniex ! New 5 Positions - In the CRYPTO Matrix! NEW!! 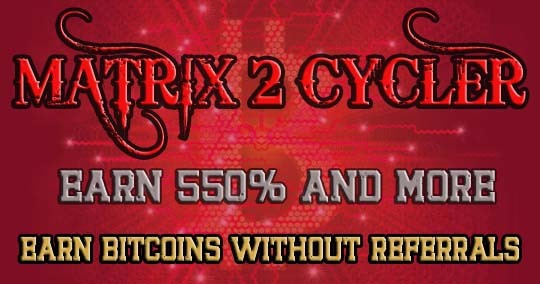 All members who buy positions before launching the CRYPTO Matrix, will be added first and then we will add positions from cycling. 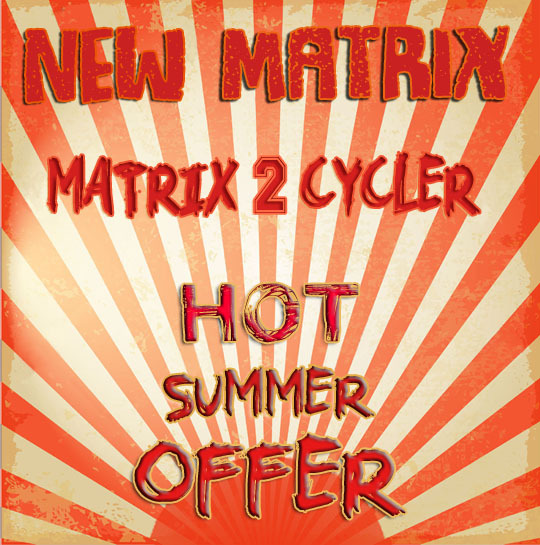 This is giving big advantage to those members and super fast cycling! Payments will be possible from August 6th!